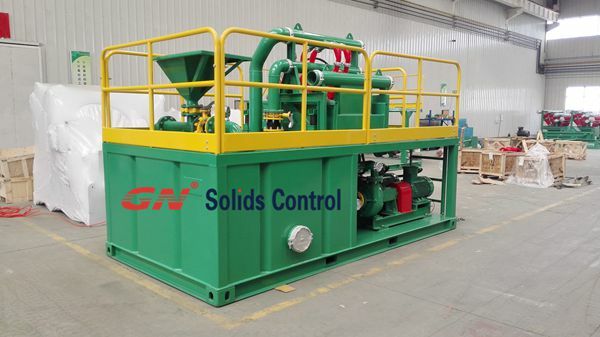 GND-240 (240 m3/h) Desander slurry separation system is specially developed for TBM, micro tunneling, piling, along with other underground building. 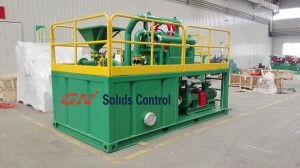 It is a simplified program with double deck shale shaker with desander assembly, tank, feeding technique and electrical handlemethod. GND-240 (240 m3/h) Desander slurry separation technique is fantastic to matched with Vermeer rig, DetchWitch no dig rig, HerrenknechAG (German) TBM machine, Robbins (U.S.A.) TBM machine, LOVAT (Canada) TBM machine. 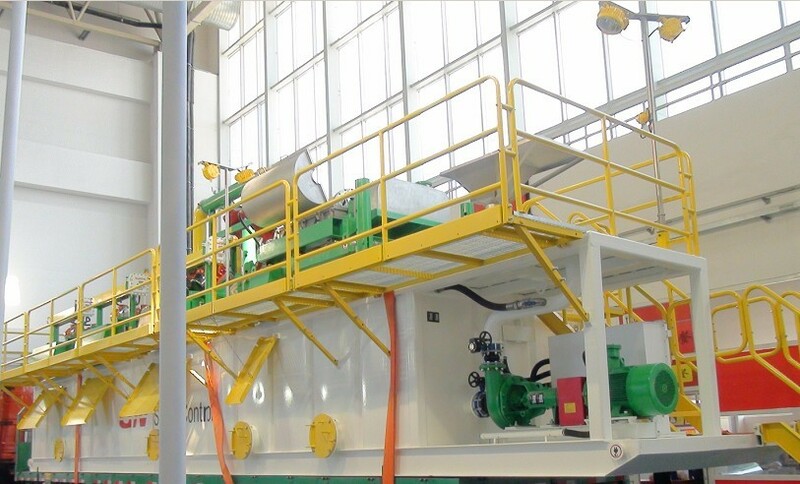 Double deck shale shaker GNZS705E, combined with desander cones. Prime deck is with 2 screen panel. Bottom deck is with 3 screen panel. 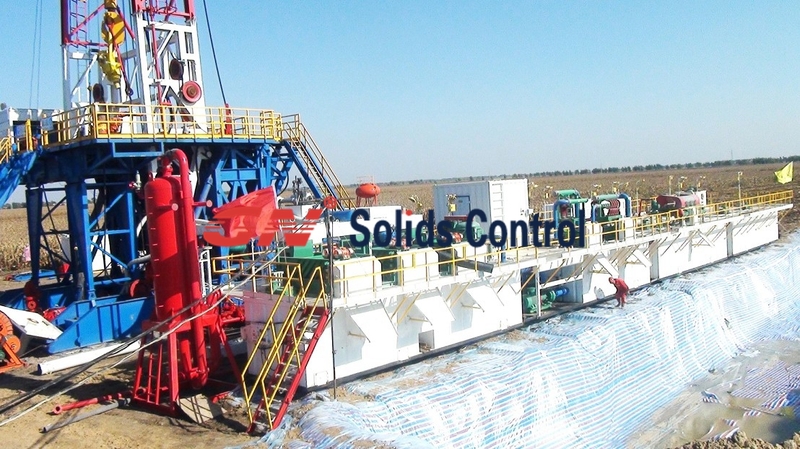 As TBM drilling don’t havehigher request on mud excellent, compared with HDD rig and oil & gas drilling rig. The bottom deck utilizes steel screen for long lifetime and big capacity. 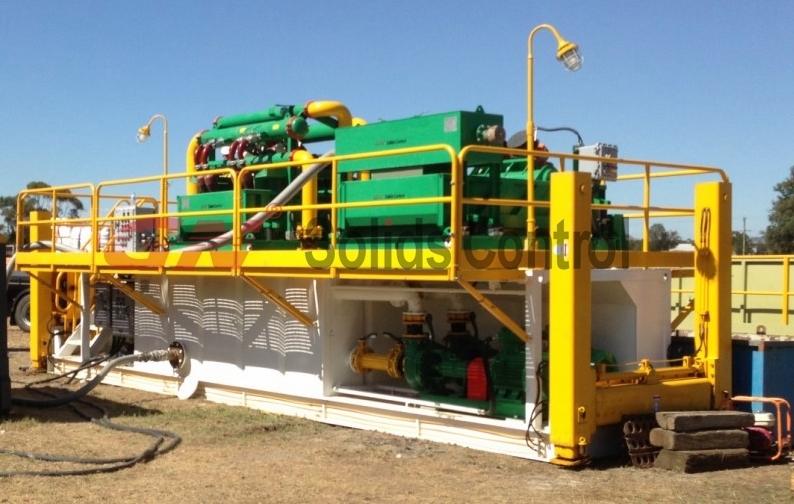 On top of shale shaker, 2 each 10 desander cone combined to to as a desander separator. 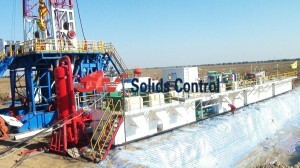 Recommended Submersible Slurry Pump feeding for double deck shale shaker is 150YZ250-40B (37Kw). It’s optional by customers. 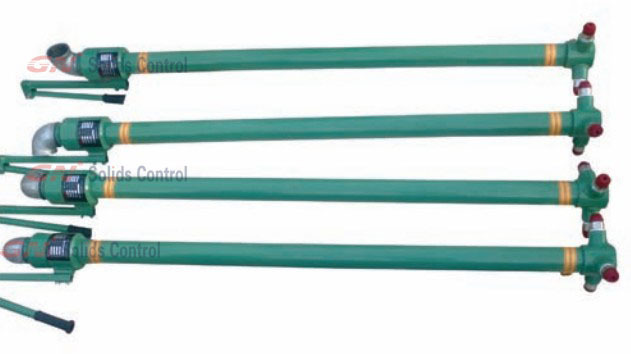 Its power not included in above parameters. 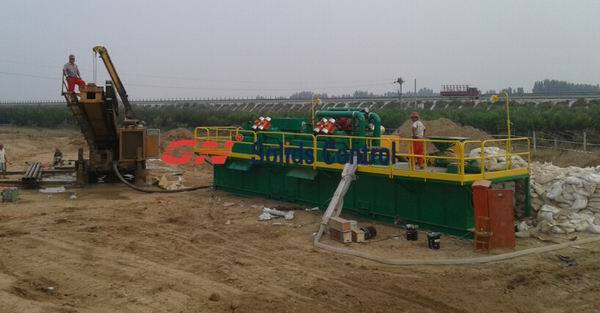 If customers want, GN company can offer together with the TBM slurry separation method.